Product prices and availability are accurate as of 2019-03-23 21:18:10 EDT and are subject to change. Any price and availability information displayed on http://www.amazon.com/ at the time of purchase will apply to the purchase of this product. 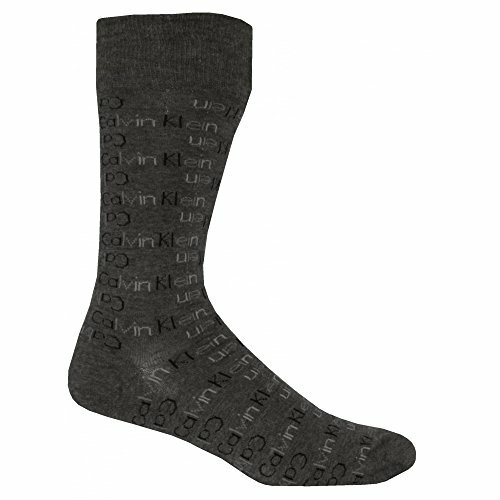 4-Pack gifting box of Calvin Klein men's socks, featuring a full set of featured logo Calvin Klein socks, in a mix of black, charcoal grey, red and blue/navy detailing. 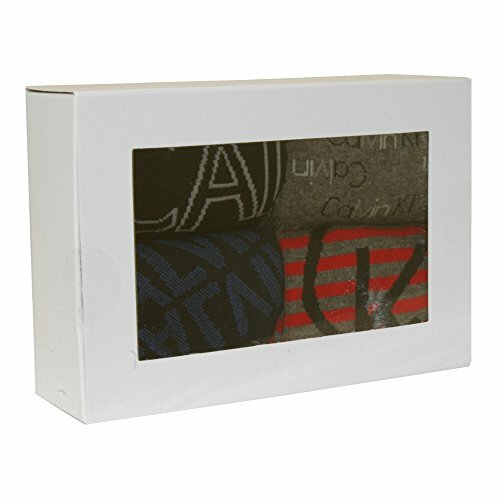 Calvin Klein men's socks perfectly gift-packaged. 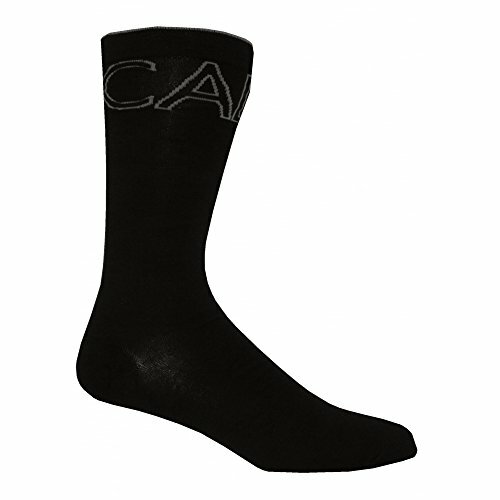 Fabricated from a brushed cotton blend making them fabulously soft to the touch. 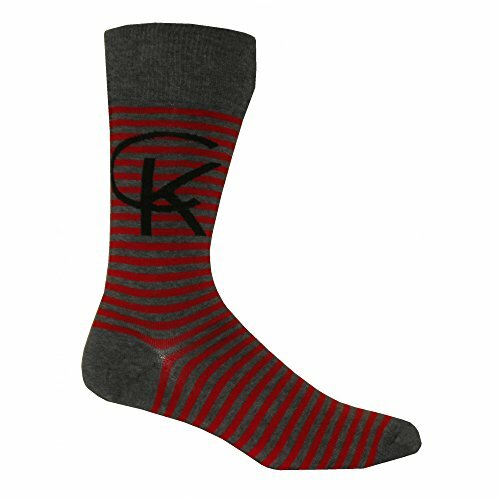 Each sock is full of striking branding with a soft ribbed ankle cuff for a comfort fit. Autumn Winter 2017 Collection.